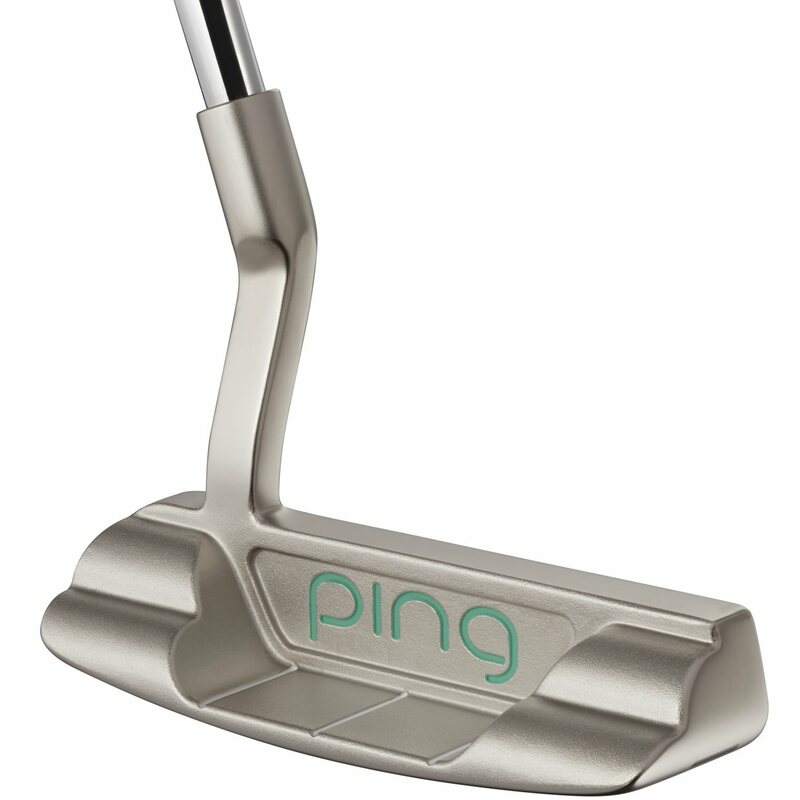 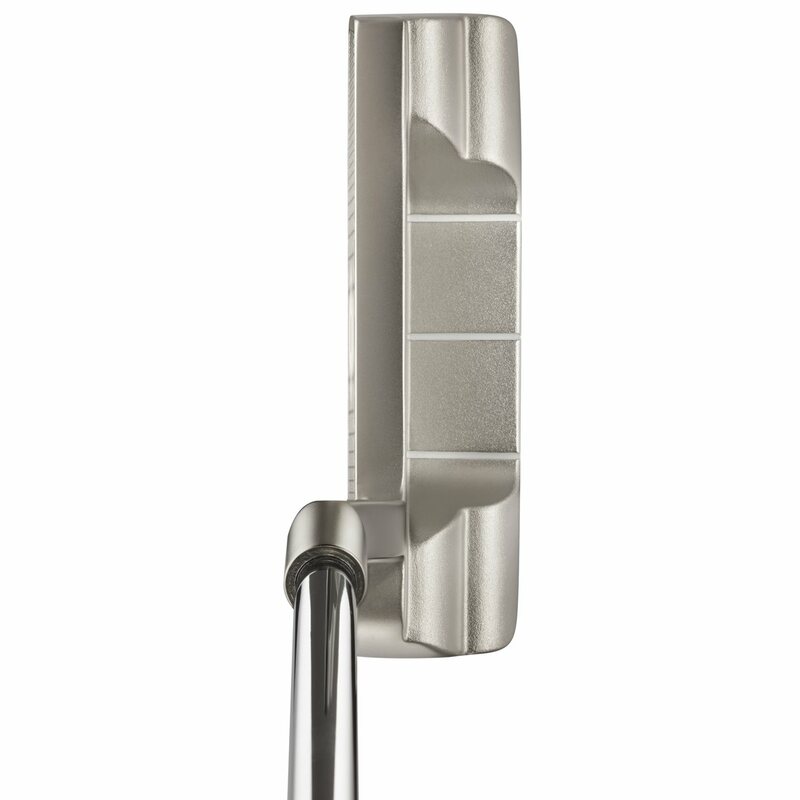 The Ping G Le putters feature True Roll Face Technology to improve performance and touch on any putt and are engineered with alignment features that make them easy to aim for inspiring a confident stroke. The 17-4 stainless steel Caru blade is precision machined and offer a distinctive golden-nickel finish. 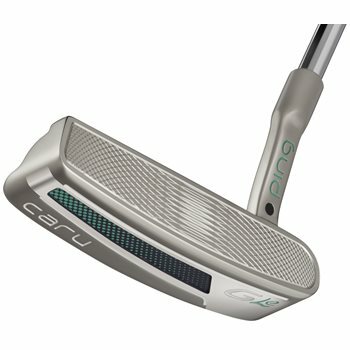 A new putter will come with a headcover, a used one will not.